We are having an Easter Eggstravaganza! Join us on either April 14th or 21st for an Eggceptional Experience :) All kiddies leave with a Treat bag, so get your tickets now! 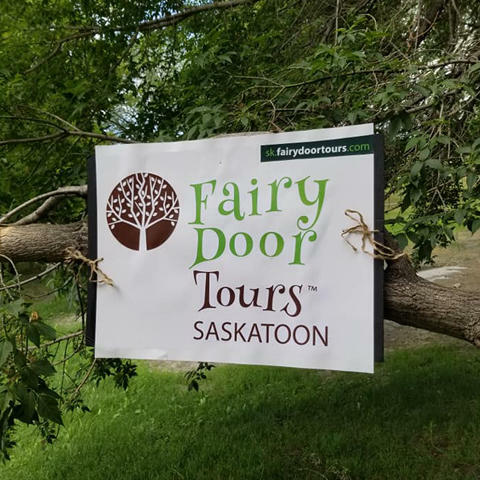 Fairy Door Tours Saskatoon is an Enchanted, magical tour-guided adventure for kids and adults of all ages. 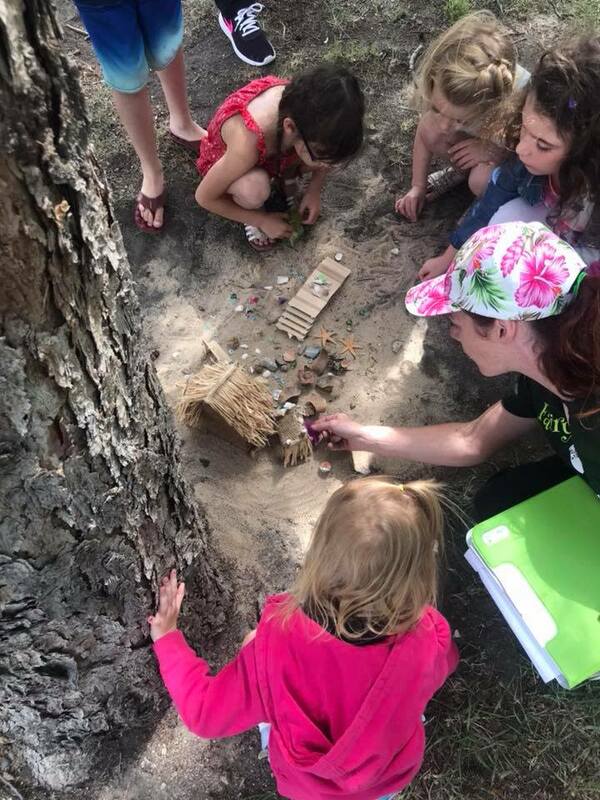 During our tours we will visit Fairy and Gnome houses and doors. As well, there will be Story time, Wish-making and plenty of time for pictures:) Come let your curiosity take over! 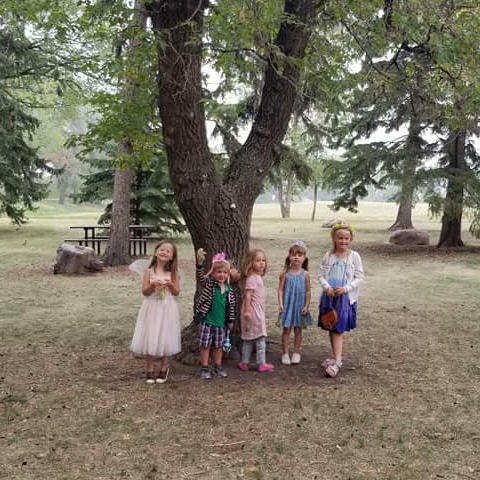 Saturdays at 11am and 1pm in Kinsmen Park.